Dubetter 304 L Stainless Steel Mesh Arm Guard is a new design and model arm protector provides ideal protection when workpieces such as meat processing, glass processing, food inductry etc. like this are being handled. It fits perfectly and has outstanding durability. The extremely dense metal ring mesh provides flexible stability. 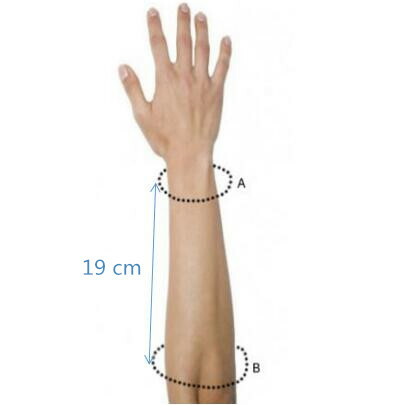 The arm guards are easy to clean using any normal detergent in warm water at a temperature of about 80°C. The cuff bracing are hygienic, flexible and steady. If need other size stainless teel mesh arm guard, please feel freely to contact our sales departments. 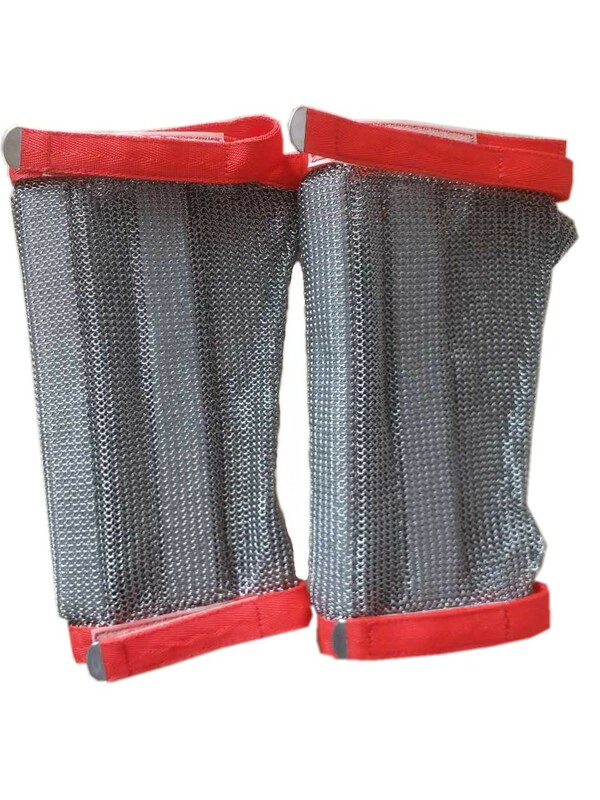 For 316 L Stainless Steel Mesh Arm Guard, normally 1 piece glove will accompany with 1 piece tighter.